Honda Cars have appointed Gaku Nakanishi as its new President and CEO, which will be effective from 2nd April 2018. Two new directors have also been appointed to serve in the company’s sales and marketing roles. 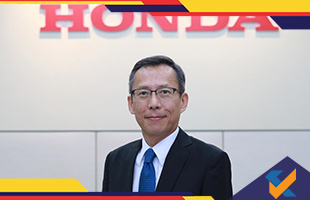 Before taking charge at Honda Cars India, Nakanishi served as the President and CEO of Honda Automobile Thailand since 2015. He has worked with Honda MotorCo for around three decades and a number of international markets including North America, Mexico, Japan, Thailand, CIS, Middle East and Africa. Rajesh Goel, who has been associated with Honda Cars India for over 22 years, has been appointed senior vice-president and director of the Sales and Marketing Department. Over the past few years, he has headed several critical functions that encompass purchase and quality. He has had two overseas long-term assignments in Japan during his career at Honda, one in 2001 and again in 2015. In his latest assignment, he served as general manager in charge of Purchasing Division2 (Worldwide), in Honda Motor Co in Japan since 2015. During this tenure, he was responsible for powertrain and electric/electronic components. Makoto Hyoda, who has been serving in India since April 2017, has been designated the position of director (sales and marketing), from the erstwhile position of Operating Head.  Hyoda has been associated with Honda Motor Co for the past22 years. It boasts of remarkable experience in the fields of product planning, marketing, sales promotion, and customer management. Honda Cars India, which has witnessed a dream run in recent times, sold a total of 1,70,026 units in FY 2018, which marks a year-on-year growth of 8.08%. Also, the Japanese automaker has increased its PV market share to 5.24% from 5% and double its UV market share to 6.56% from 3.17%.